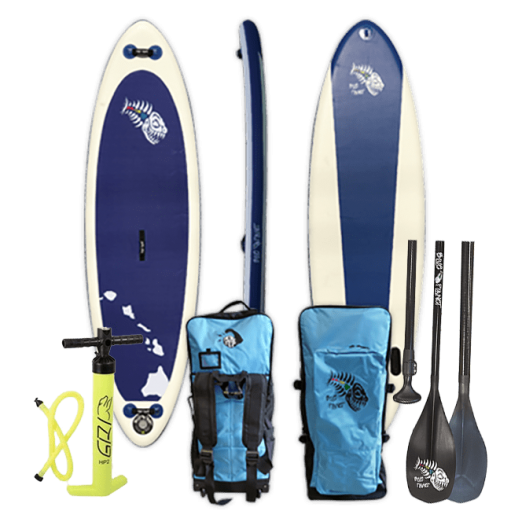 For those adventurists that are doing a little island hopping or plain travelling by car, Blue Planet has developed the perfect SUP solution. 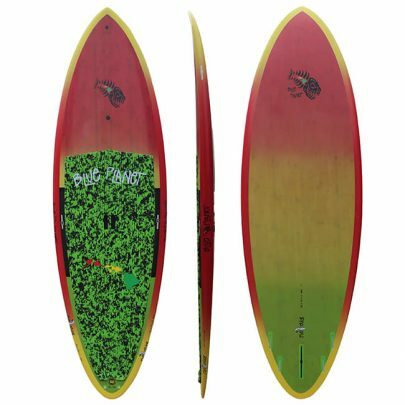 These convenient boards are ideal for cruising, flat water, going down river rapids and small surf where they perform equally as well as hard boards. 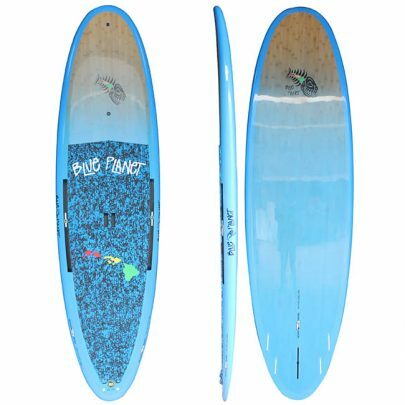 The board comes in a convenient Blue Planet wheelie bag and includes fins, a 3 piece paddle and a pump. 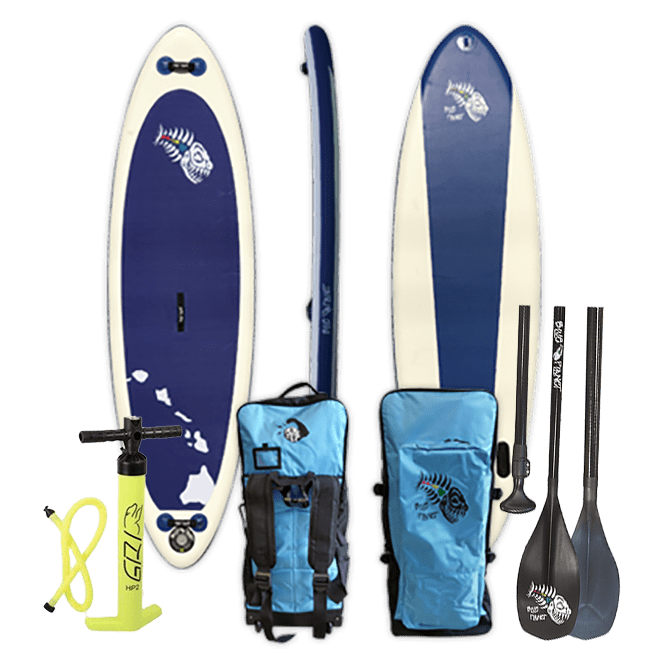 These Inflatable SUP (iSUP) boards are also well-suited for water enthusiasts who are looking for a perfect combination between high performance durable boards and the convenience of easy storage. 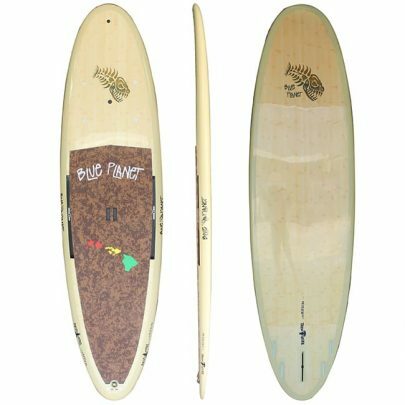 The Hanalei Air Series boards roll up and fit into a convenient backpack/roller bag that can easily be loaded into the car boot, stored away when not in use, and checked in as regular luggage on flights when travelling. 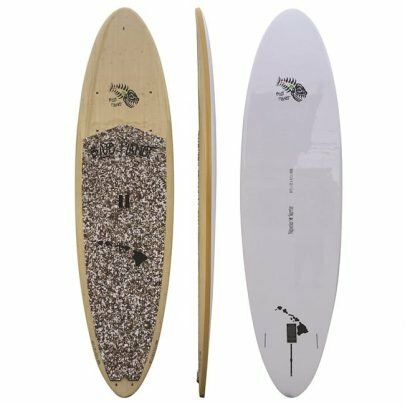 The inflatable boards are rigid and very durable which makes them superior to hard boards in many ways.